Another Valentine's-themed post and another mailbox. Wouldn't you say that Valentine's Day is probably the most popular holiday for paper? Love letters, sweet notes, and DIY cards galore! Today mambi Design Team member Latrice Murphy is sharing two adorable V-Day cards she made with mambiSHEETS and SOFT SPOKEN™ stickers. "Sending cards via snail mail is on my 2015 list of goals. I make so many, but never actually mail them. Valentine's Day is a good place to start. Some close friends or family will get a welcomed smile in the mailbox this month. I keep card making simple and it’s even easier with love-themed SOFT SPOKEN™ from the mambi shop!" Make your card fold in white card stock. 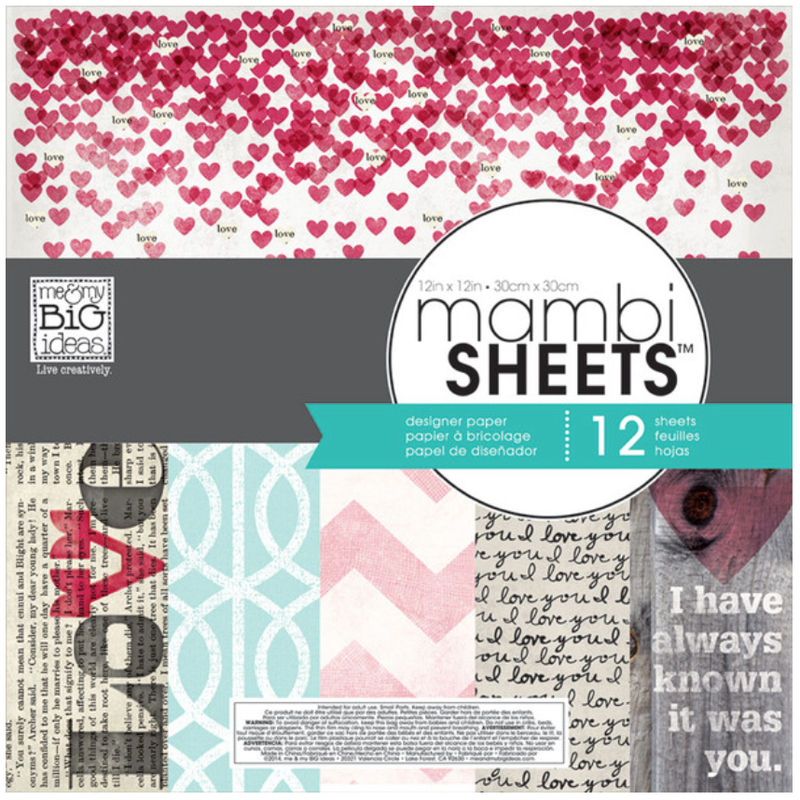 Choose a mambiSHEET and cut 1.5 inch pieces. Ink the edges and adhere to card base, overlapping each one to create a ruffled look. Rough it up by crumpling the edges. Adhere a label sticker with 3D adhesive. Choose a SOFT SPOKEN™ sticker for the center and finish with the small 'U R' letter stickers. hoose a coordinating card stock to mount your patterned paper onto. 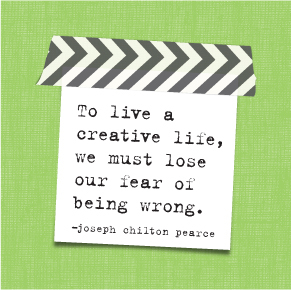 Adhere and mount those to your card stock. Next cut a 1.5 inch banner from white card stock and three 1 inch banners from black card stock. Layer the black banners along the bottom, and adhere. Choose a SOFT SPOKEN™ sticker for the center and smaller letter stickers to complete the sentiment. For an added touch, use you white pen to create faux stitching around the black pieces. Enjoy and join our #mambiREDandPINK Instagram Challenge!